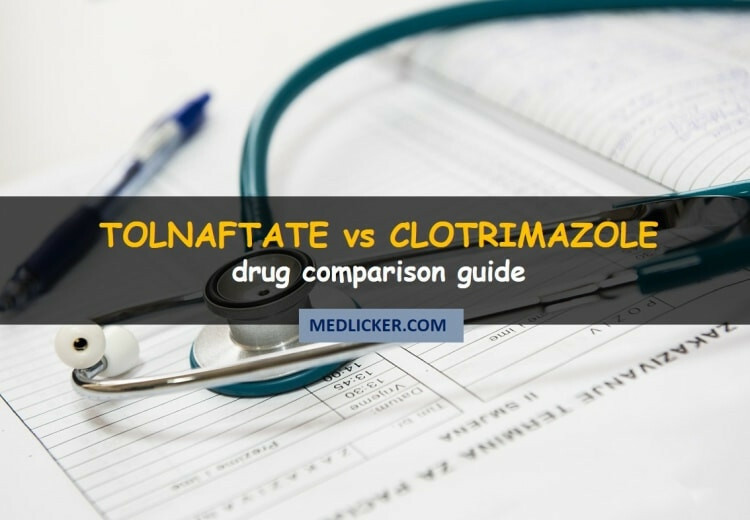 Tolnaftate and Clotrimazole are two commonly used antifungal medicines. This post compares benefits, medical uses, side effects and mechanism of action of both medicines. 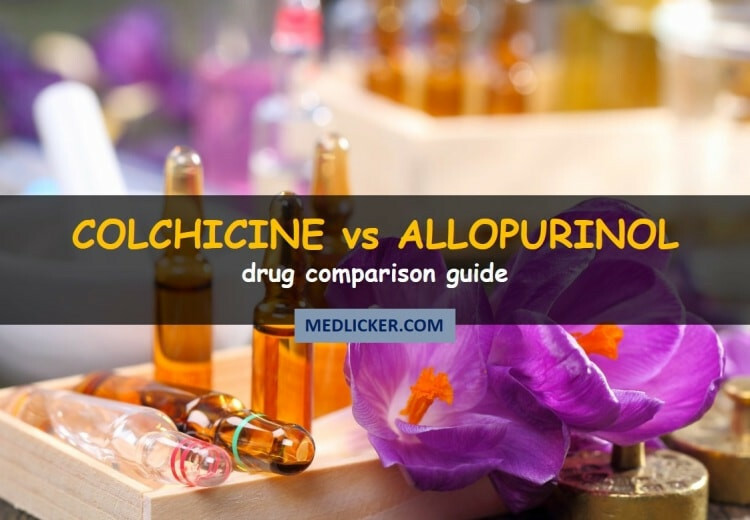 Colchicine (Colcrys) and Allopurinol (Zyloprim, Aloprim and generics) are used for gout treatment. This post compares their efficiency, dosage and intake methods, side effects and interactions in gout treatment when taking individually and together. Amiodarone (Cordarone, Nextrone, Pacerone) and Lidocaine (Lignocaine, Xylocaine) are medical drugs used for treatment of various heart conditions, such as ventricular tachycardia, cardiac arrest and abnormal hearth rhythms. 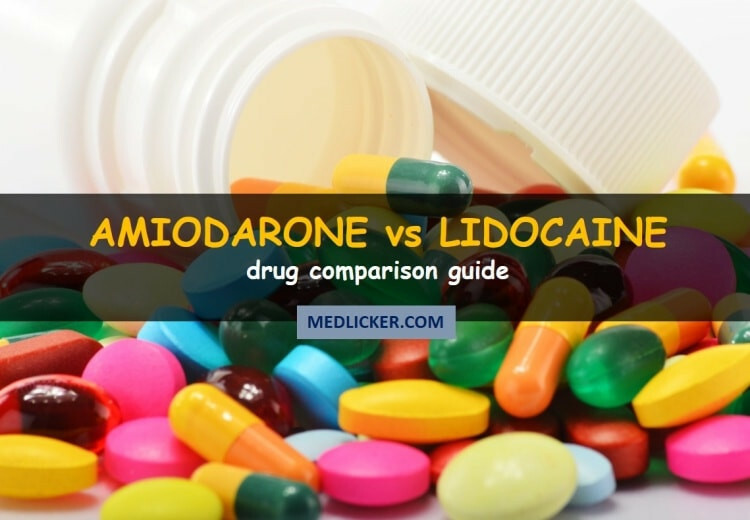 This post features a detailed comparison of their indications, uses, mechanisms of action, side effects, etc. 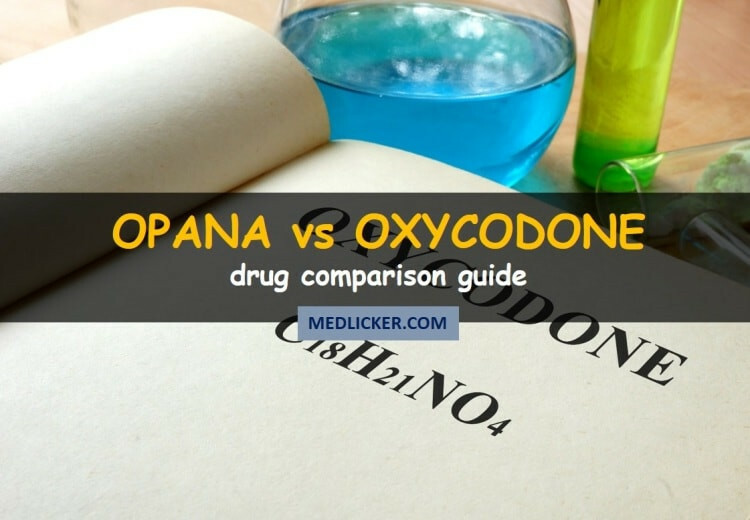 This article features an Opana (oxymorphone hydrochloride, numorphan, numorphone) vs Oxycodone (oxycontin) comparison. The strength, withdrawal effects and overall effects of both drugs in treatment of pain, muscle craps, etc. are compared. Are you overweight? Have you tried many weight loss programs without any avail? So if you want to lose weight quickly then you need to read this article as it will tell you about two weight loss drugs known as bontril (phendimetrazine) and phentermine. 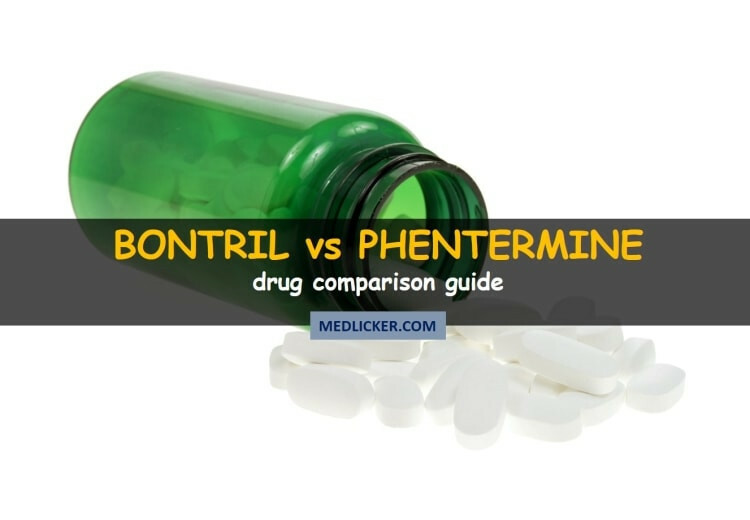 We compared both drugs for you to help you understand how bontril and phentermine work. 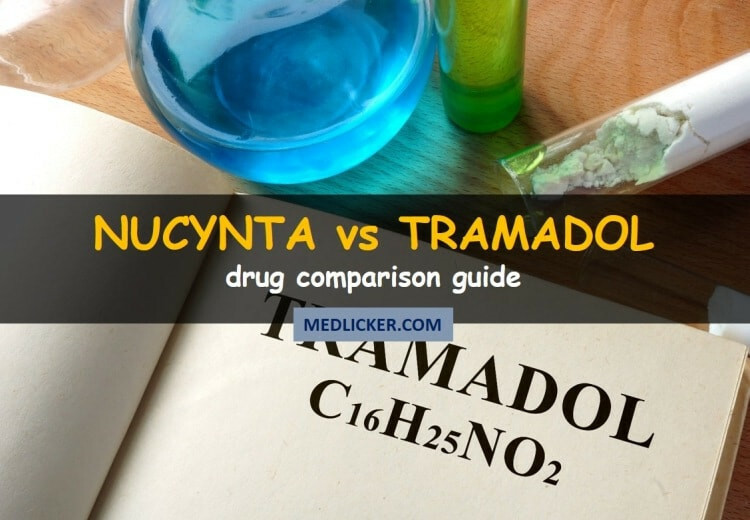 Nucynta (Tapentadol) and Tramadol (Ultram) are pain killing medications. This article features a detailed comparison of medical uses, mechanism of action, side effects and precautions of both drugs. You will also learn about intake methods and other important facts concerning these pain killers. 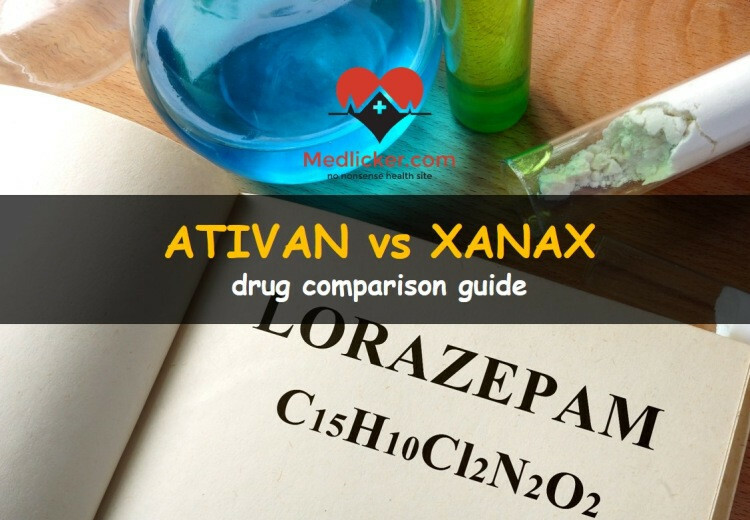 This article compares Ativan (Lorazepam) vs Xanax (Alprazolam). These are two popular panic and anxiety fighting medications.The article compares medical indications, side effects, contraindications and other features of both Lorazepam and Alprazolam. Withdrawal symptoms of Xanax and Ativan are also described. 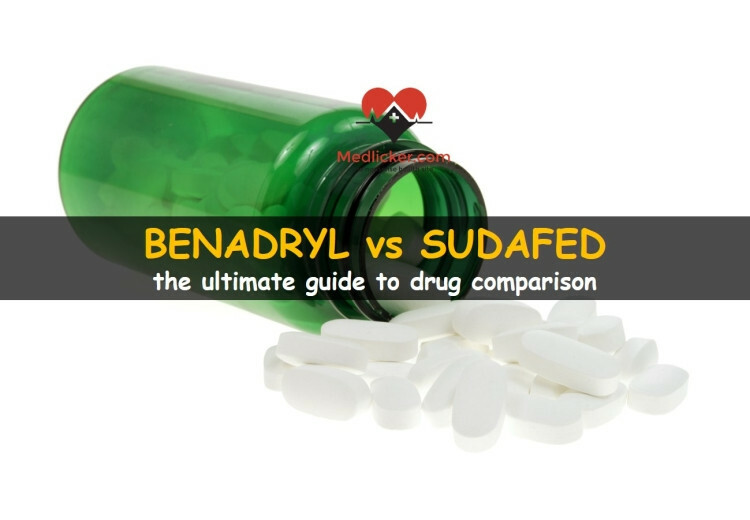 This article compares Benadryl vs Sudafed for treatment of sleep disorders, motion sickness, cough, itchiness, nausea, etc. Medical applications, uses, pharmacokinetic properties, side effects and precautions of both drugs are compared. This article reviews and compares differences and common features of Qsymia to Belviq (popular weight loss and obesity supplements). Medical uses, dosage, side effects and precaution of both drugs are described in an evidence based approach. You will learn that Qsymia and Belviq are not the same and should be taken wisely. 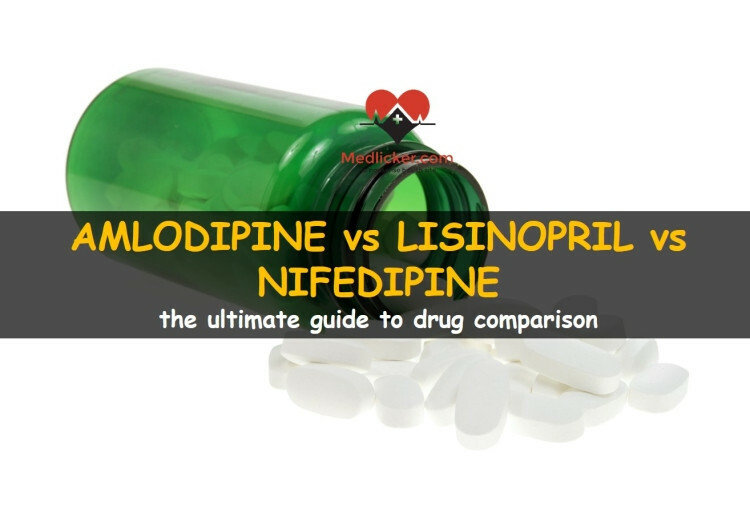 Amlodipine, Lisinopril and Nifedipine compared in detail. Comparison of mode of action, uses, interactions and precautions. 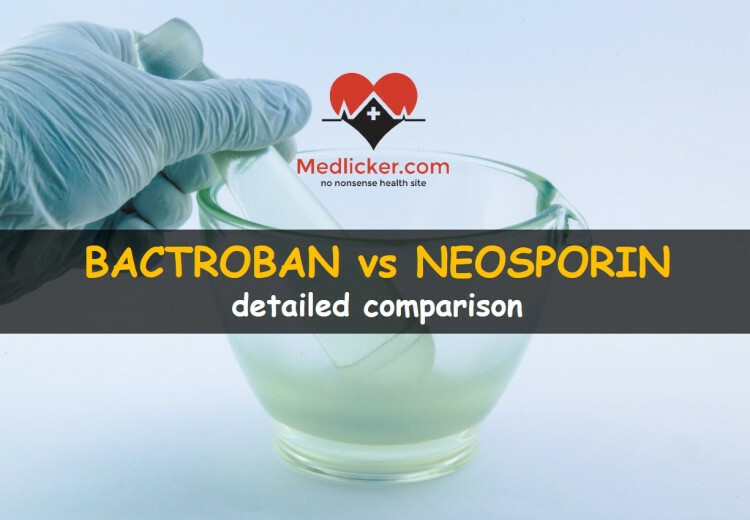 This post compares used, benefits and side effects of bactroban (mupirocin) vs neosporin, popular ointments (topical medications) used for treatment of skin infection. Benicar HCT (olmesartan medoxomil-hydrochlorothiazide) vs Lisinopril: comparison of drugs used for treatment of high pressure. The post compares medical uses, benefits, side effects and mechanism of action of both drugs. The drugs act in a different way as Benicar is a sartan group medicine while Lisinopril belongs to ACE inhibitor group of drugs.